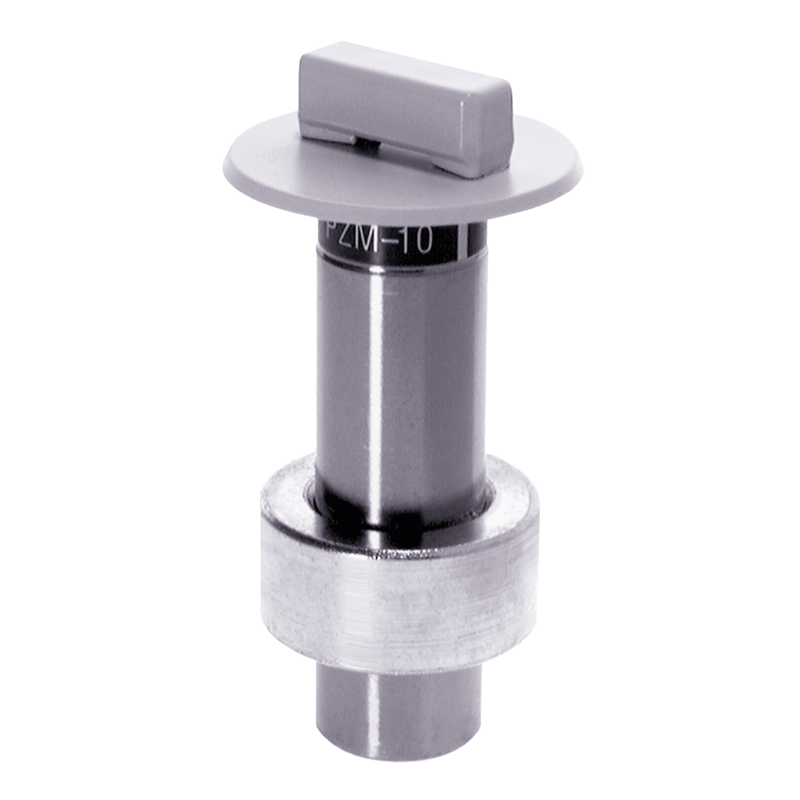 The PZM10 LL, part of the Pressure Zone Microphone® line, is designed for security, surveillance, and conference-table use. The special housing design allows the microphone to be mounted into tables, walls or ceilings easily and inconspicuously. Using Pressure Zone Microphone® technology, the PZM10 LL is highly sensitive and delivers a wide and smooth frequency response. Thus, the PZM10 LL is characterized by excellent clarity and a consistent pickup anywhere around the mic.